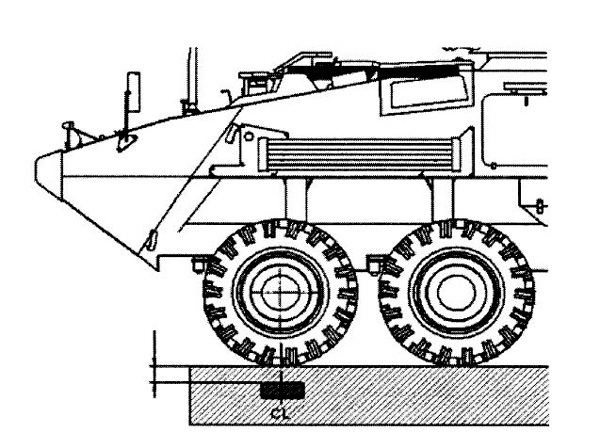 Landmines remain one of the major threats to military vehicles and the personnel inside. 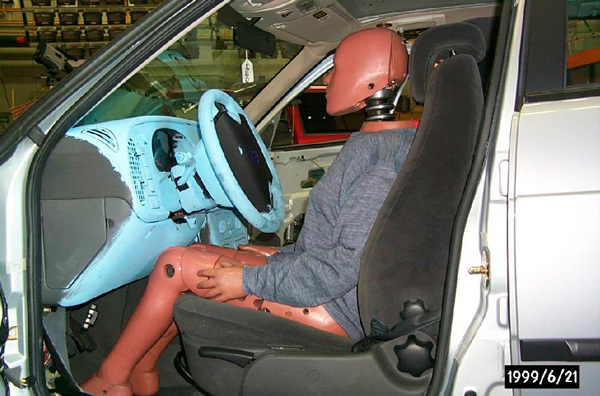 Improving occupant protection requires a core understanding of how these threats interact with the vehicle and how the vehicle then interacts with its occupants. Both are necessary to establish the possible injury modes and mechanisms of injury. 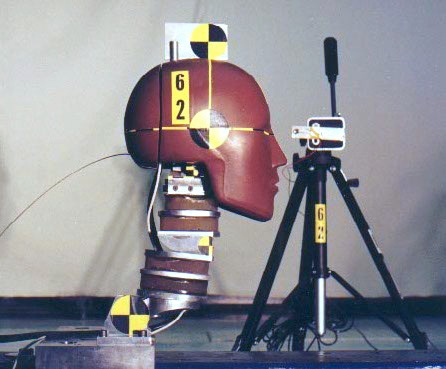 Shock transmission through the floor pan, occupant kinematics resulting in contact with interior components, and inertial loading due to high accelerations are all aspects of the blast loading environment that must be considered. Military vehicles are exposed to numerous threats in combat and non-combat operations including landmines, IEDs, mortars, collisions, and rollovers. 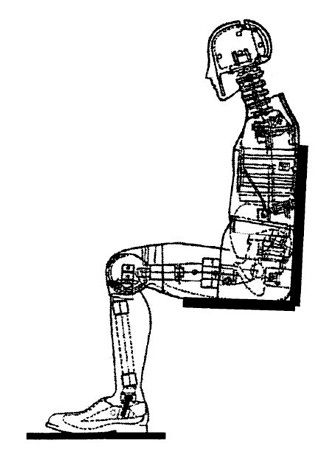 While protection from blast effects and fragmentation are of primary importance, a large number of occupant compartment injuries highlight the need for better occupant protection. 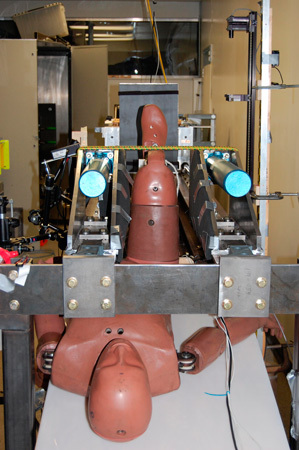 Vehicle occupant protection systems in civilian and military environments can benefit from Biokinetics' core competency in injury prevention through the testing and evaluation of existing systems or the development and evaluation of new technologies. 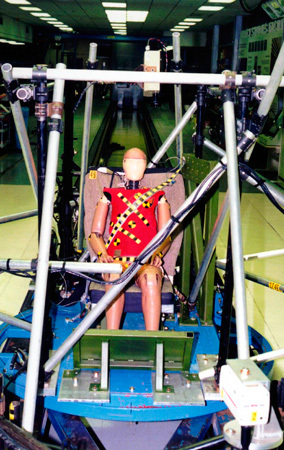 Biokinetics has experience with many passive and active occupant restraint technologies such as belts, airbags, inertial reels, pre-tensioners, compartment padding and their interactions with the occupants. 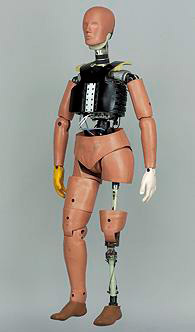 Assessing the performance of these safety technologies during proper and improper, or perhaps unintended use, has been studied extensively by Biokinetics on behalf of government agencies. 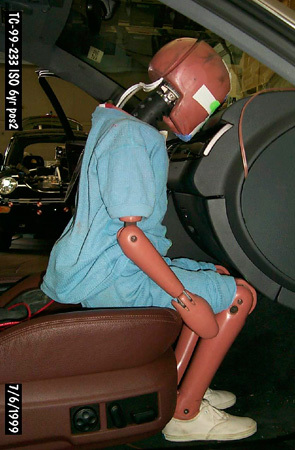 Challenge Biokinetics to with your occupant protection and crashworthiness needs. 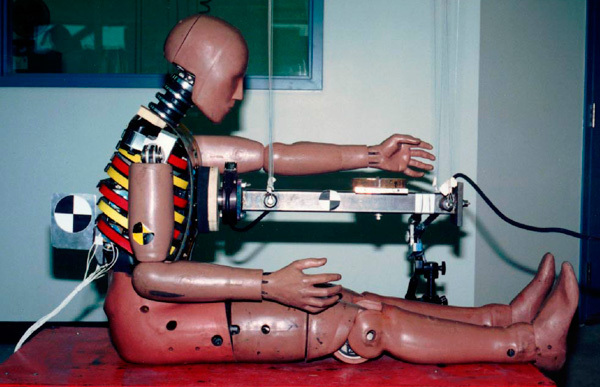 Biokinetics has been a key player in transportation safety for over 30 years. Developments in automotive crashworthiness, harmonization of international automotive safety standards and automotive injury investigations have contributed to our core knowledge in this field. Our clients have included Transport Canada, the US National Highway Traffic Safety Administration (NHTSA) as well as major automotive safety research institutes.